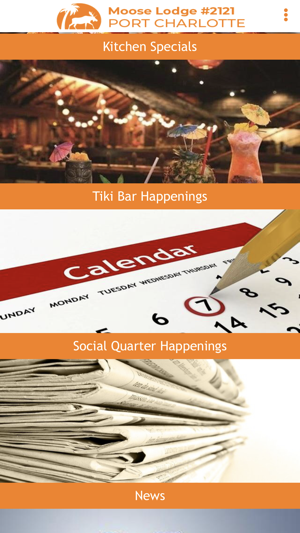 With our app you can know exactly what is happening at our Tiki Bar and Social Quarters. 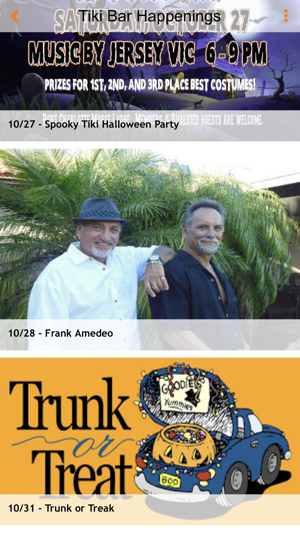 The latest events, games and kitchen specials. 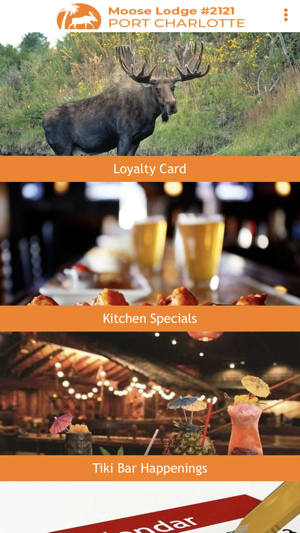 Earn rewards just by member and stopping by the lodge. 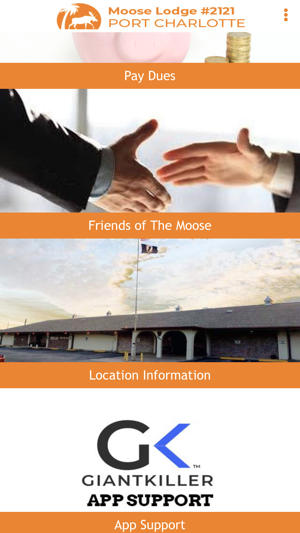 It's a great time to be involved with our Lodge!